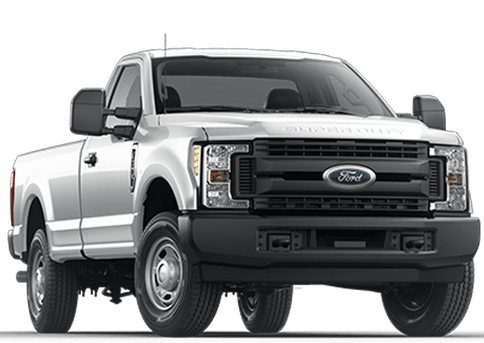 When your Ford needs a new part to run as efficiently as possible, stop in to Village Ford and let us take care of it for you. 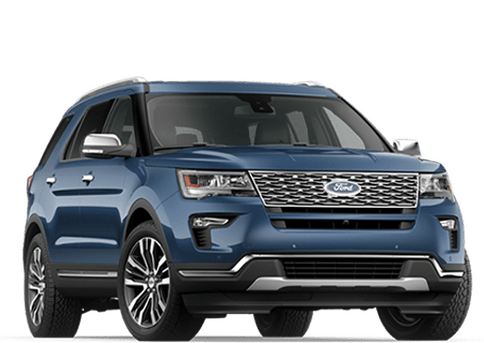 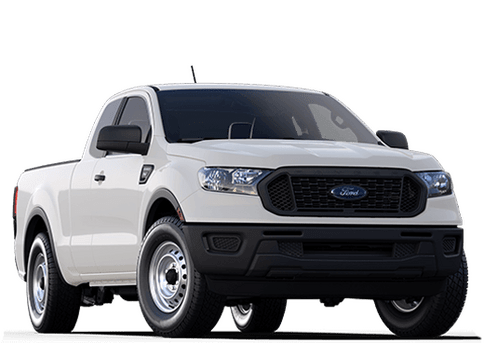 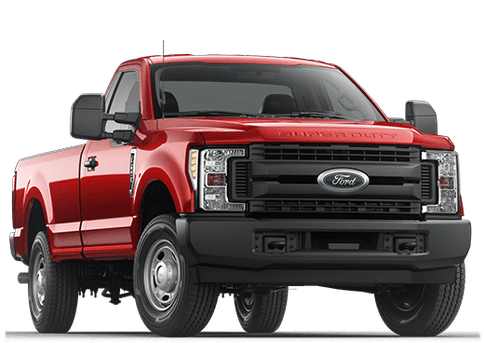 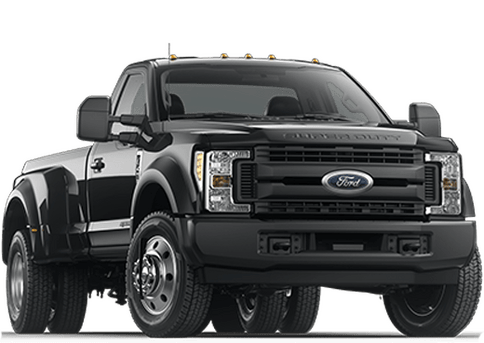 We keep a variety of Genuine Ford Parts in stock at our dealership in Belleview, but if we don’t have what you’re looking for, we can put in an order and receive it as soon as possible. 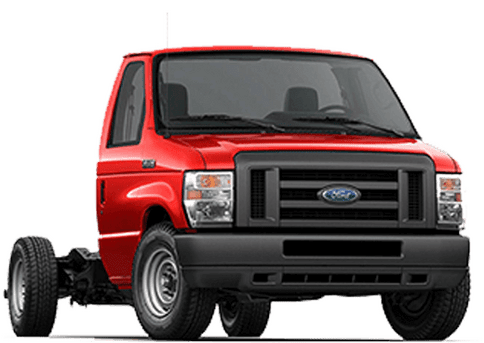 Then, we will install the part in your Ford for an affordable price, and you’ll be on your way in no time. 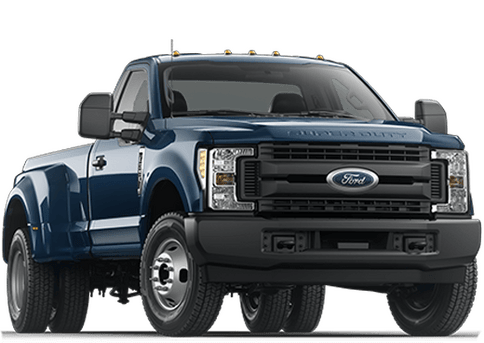 Whether you need to order a part for repair purposes or to upgrade your Ford, we will provide you with the same level of service. 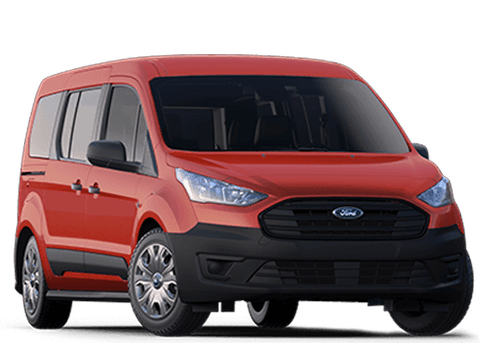 At Village Ford, we value your time and convenience, so we want to get your part and have your vehicle ready to roll as quickly as we can. 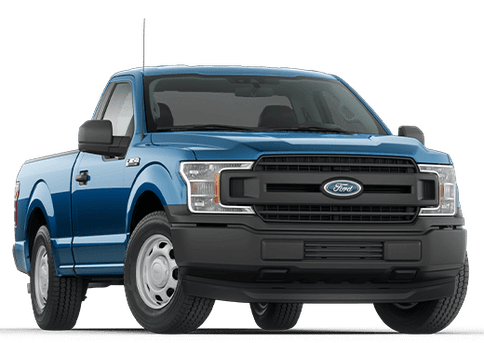 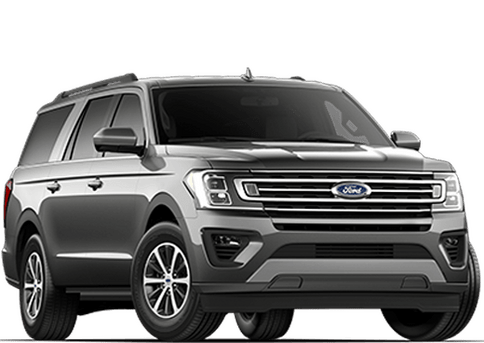 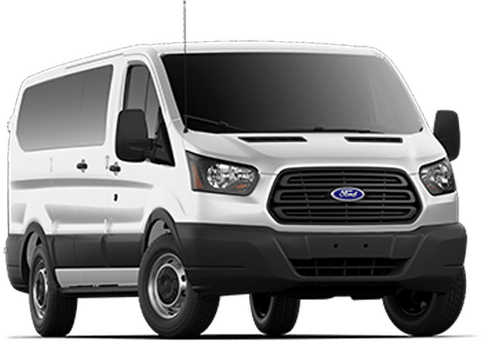 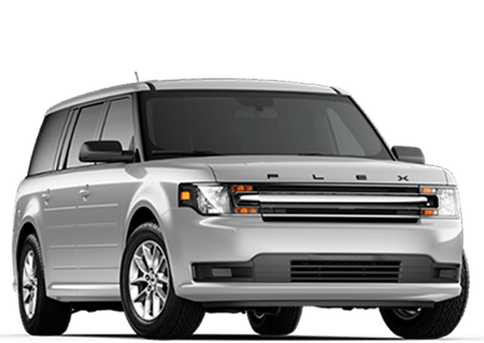 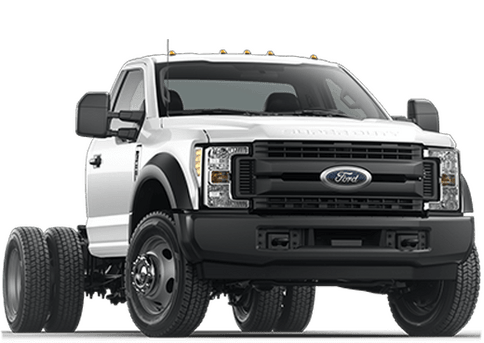 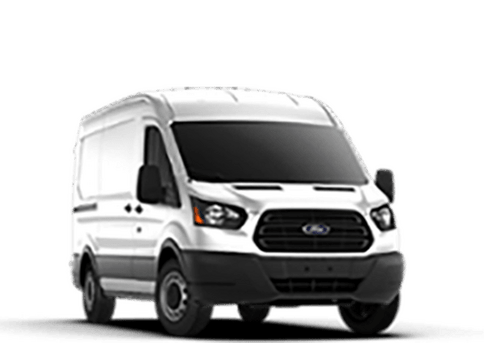 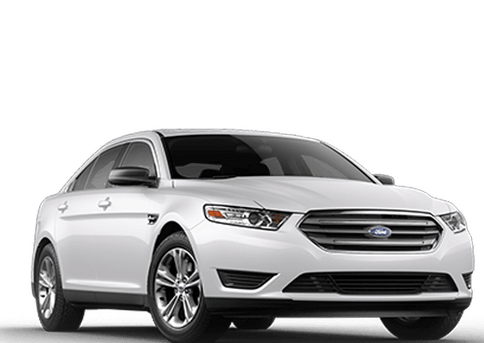 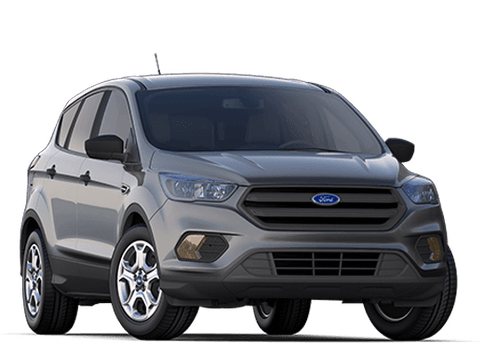 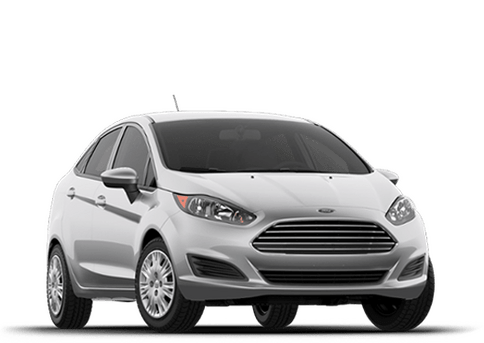 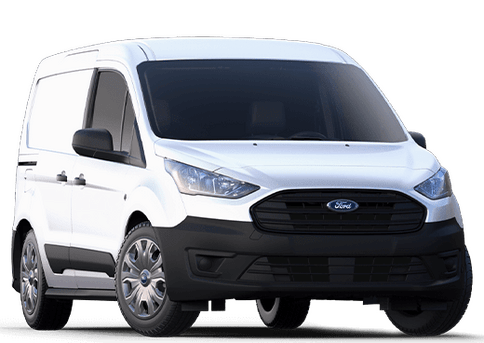 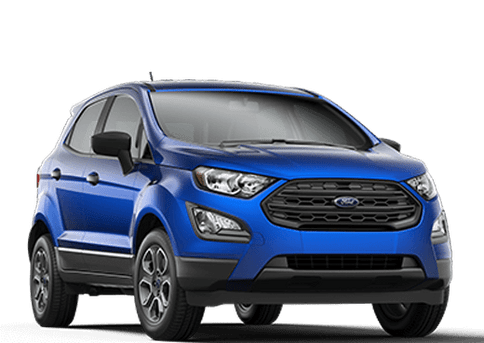 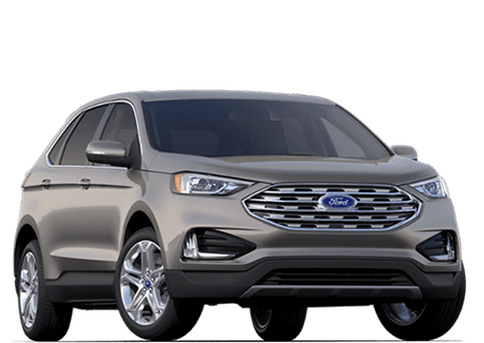 If you’re interested in receiving a quote or inquiring about a specific Ford part, you can fill out the form below, and we will get back to you as soon as possible. 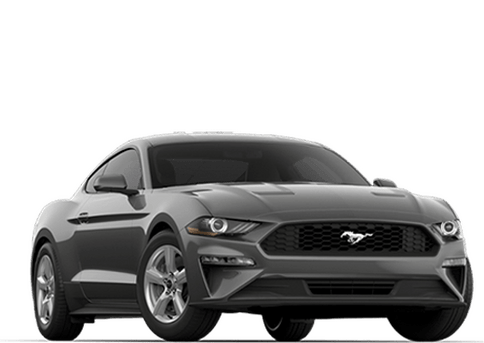 By submitting this form you will be requesting part prices at no obligation. 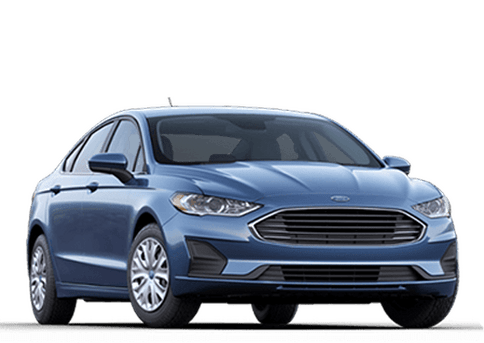 A Village Ford representative may contact you within 24-48 hours if we have any questions about your request.